Discussion in 'General Hardware' started by Clawedge, Apr 14, 2019. 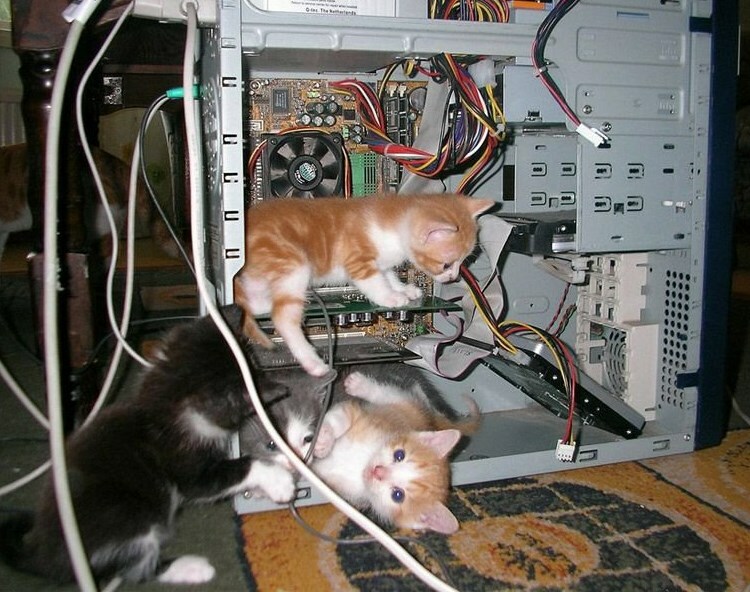 So my kitty pushed over my mobo and a cap broke loose. i know its a 560uF cap at 6.3 volts. I recall that i was told that i can replace it with any voltage as long as the uF is the same. Is this correct? If the capacity and voltage are slightly higher, no worries. But depends a LOT of what role that capacitor is playing. Best practice is to replace with an exact match if it's available to you. Clawedge, Ulenn, Keitosha and 2 others like this. Here is the cap in question. any suggestions? i can only locate 6.3v at 470uF. Is this safe/acceptable? Buy the same board on Flea bay(one that is dead)farm it for the caps. The voltage has to be the same or but the Micro=ferret can be different. SO the uF can be higher but the voltage needs to be 6.3V, a lower uF may cause issue's.